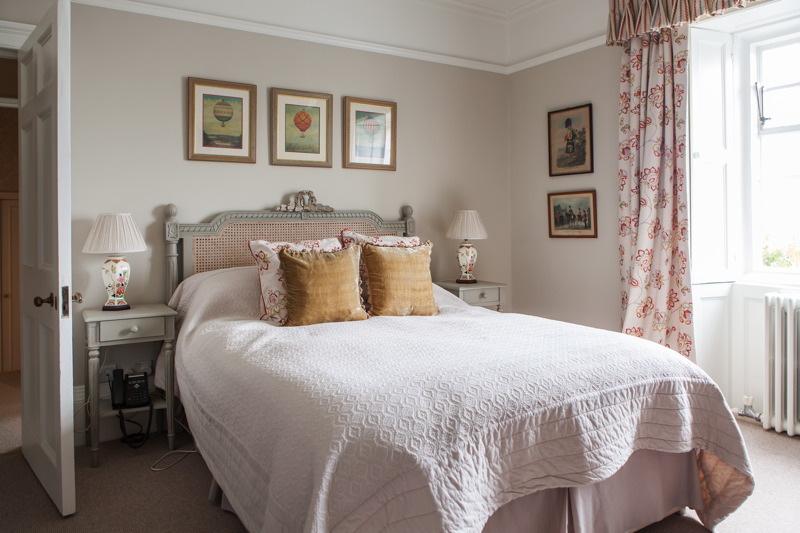 Warmwell House is a beautiful Jacobean manor house with super-comfortable bedrooms, elegant dining and drawing rooms, set amidst formal gardens, and informal parkland in the Dorset countryside. 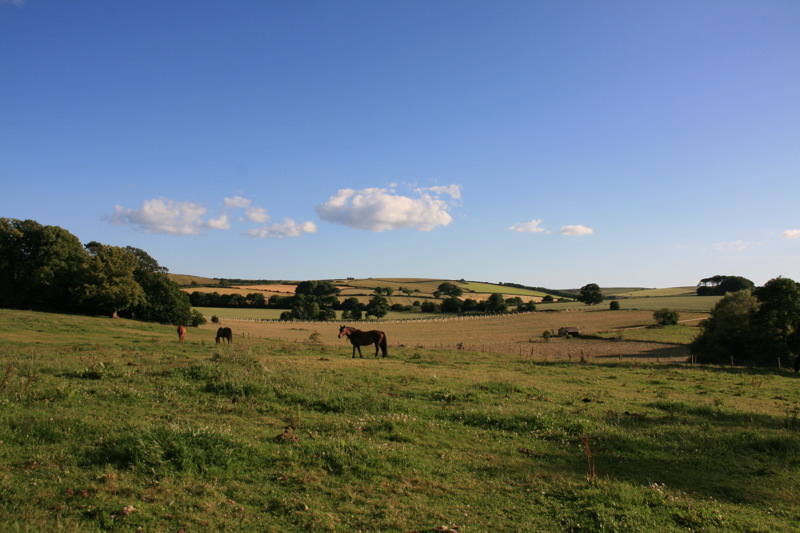 It is 15 minutes from mainline trains at Dorchester or Wool, and 10 minutes from the coast. Warmwell suggests a wedding weekend with 24 staying, and others at nearby hotels and B&B’s. 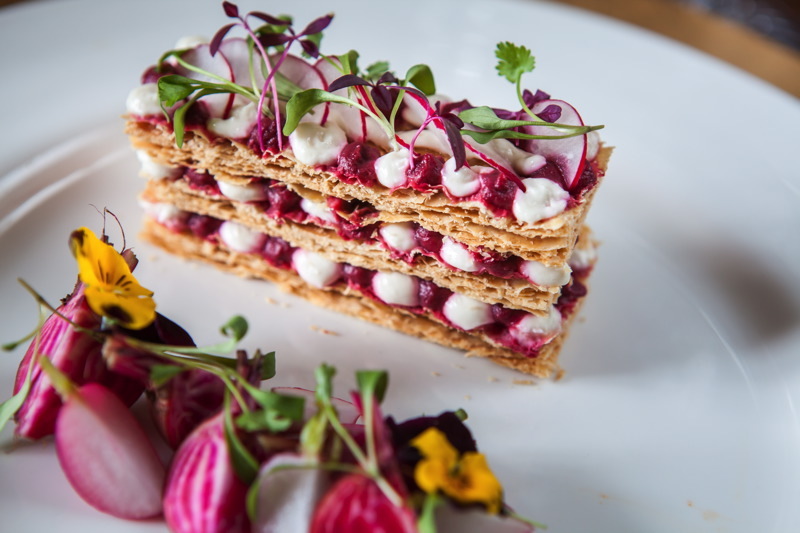 Start with an intimate dinner for close friends and family on Friday; have the wedding on Saturday, either in the 13th Century church at the end of the drive or at the house. Have the wedding party in a marquee in the gardens, for around 100, and then maybe have a brunch by the pool on Sunday. The house and gardens are a beautiful and unspoilt venue for your reception. Have a marquee in the Traditional Georgian Square Garden for a wonderful summer wedding, or create a snug atmosphere in their Jacobean dining room in winter. It really is a very special place. The venue has 8 bedrooms in the house available to you and your guests, mainly en-suite and decorated to a very high standard. There are 2 Shepherds Huts at the top of the garden for those looking for a glamping adventure (we heartily recommend!) and a further 2 bedrooms in the Lodge at the end of the drive, just by the church, sleeping 24 guests in total across the estate. 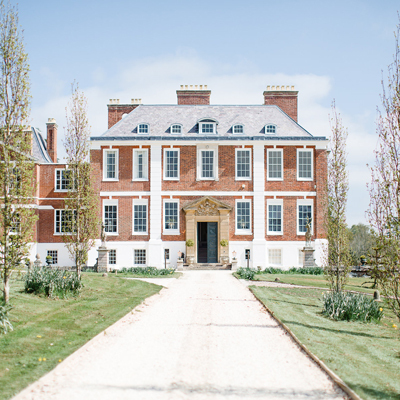 A unique historic venue full of hidden charm; whether it’s cosying up in the winter or getting out and about in summer, Warmwell House is the perfect place to enjoy a special occasion in this wonderful county.